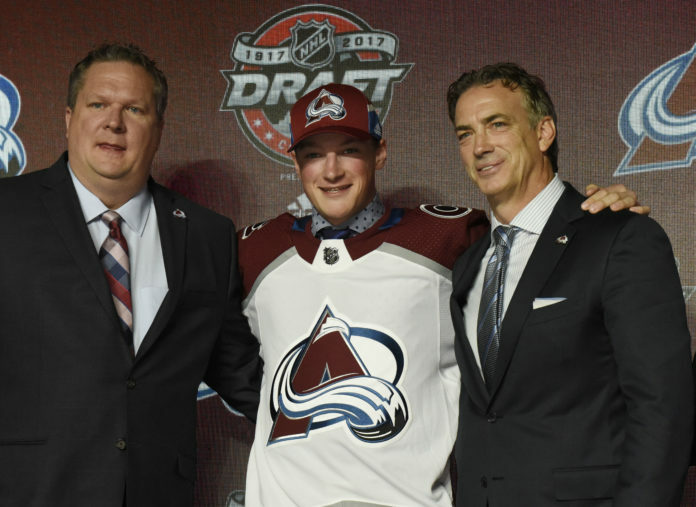 The Colorado Avalanche announced on Sunday that the club has signed defenseman Cale Makar to a three-year, entry-level contract. 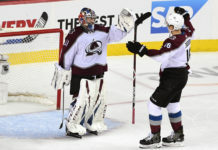 Makar, 20, will join the Avs immediately for its series with the Calgary Flames. The Avalanche originally selected Makar with the No. 4 pick in the 2017 NHL Draft – making him the highest drafted defenseman in club history. The Calgary, Alberta, native opted to return to the University of Massachusetts, though. In 2019, the versatile defenseman helped lead the Minutemen to the NCAA Frozen Four Championship Game. Makar was also named the 2019 Hobey Baker Award winner, becoming the first player in school history to win college hockey’s top individual prize. Makar led Hockey East and ranked first nationally among all NCAA defensemen with 49 points (16g/33a) in 41 games. He was the first defenseman in history to lead Hockey East in overall scoring and broke the UMass single-season school record for points by a defenseman. 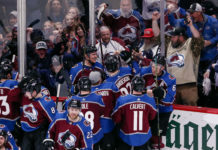 “Cale obviously had a tremendous season, winning the Hobey Baker and getting his team to the Frozen Four,” said Avalanche Executive Vice President/General Manager Joe Sakic. 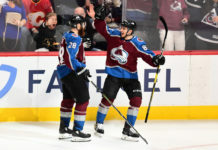 Coming off of Saturday night’s overtime thriller, the Avs will host the Flames on Monday for Game 3.